Trials for the Midlands regional squad took place Sunday 11th November which was attended by Regional selectors. There was plenty of fantastic talent that was observed and the list of successful candidates has now been finalised. The girls will now go on to represent the Midlands in impending final international trials. Now that squads have been selected from all four ESFA regions, trials for the final England team will take place. The girls would have first been nominated by their county and then nominated again to trial for the England U15 squad. 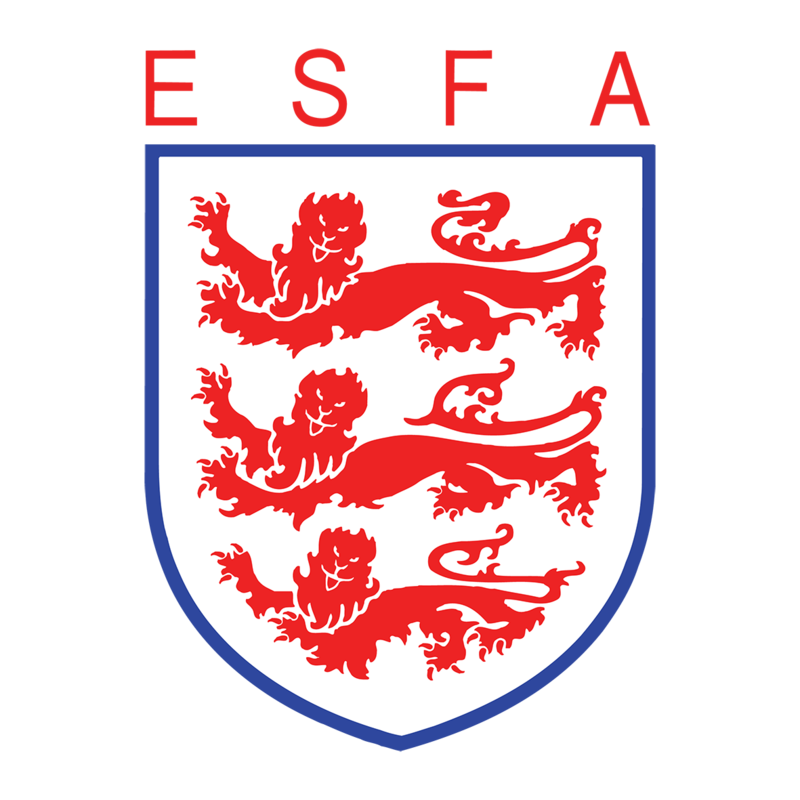 The announcement comes ahead of this season’s final trials for the ESFA’s U15 Girls’ England squad, which are due to be held at Stafford Town FC on Sunday 9 December. Photos of the trials are available from Official ESFA Photographer, 353 Photo.